Chris & Marie discuss current events affecting our People in an informative, entertaining, race realist, NON-”PC” manner. Later Ms. 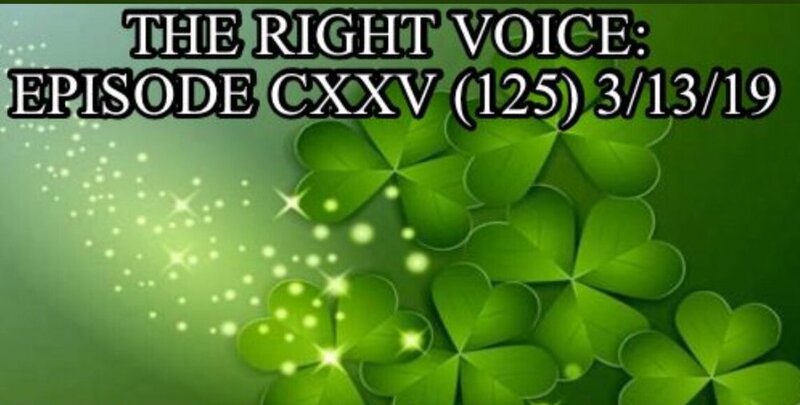 Limerick of Ireland calls in to speak with Chris and describe Ireland as of now..Smartphone/PC compatible, downloadable. Have a listen! Special guest of the evening is Mr. Red, human rights activist and co-host of Stormfront action radio. 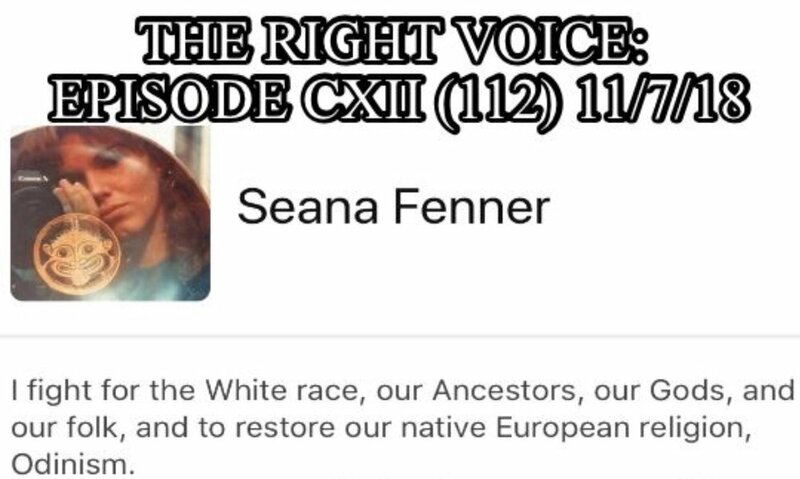 This is another informative, intellectually honest, non “PC”, entertaining episode! PC/smartphone compatible, downloadable. Our latest episode! Special guest at the 30 minute mark is John Q. Publius, co-host of the Third Rail and Cocktail Hour podcasts, blogger at https://theanatomicallycorrectbanana.com/ Intellectually honest, informative, entertaining, NON-”PC” discussion! Smartphone/PC compatible, downloadable! Another informative & interesting episode! 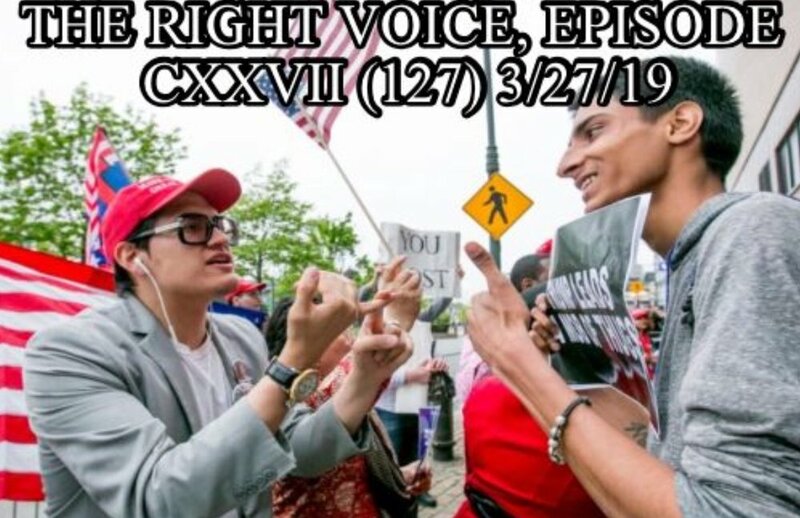 Tim Grigalanz joins in at :59 minute mark to share his personal experiences such as redpill moment, dealing with anti-Whites, and more! Massive news and guests: Yellowvest UK organizers James Goddard & Tracy Blackwell reporting on current events in the UK including anti-White racial and criminal injustices being carried out. PC/smartphone compatible, downloadable. An entertaining, informative discussion regarding SEVERAL subjects! 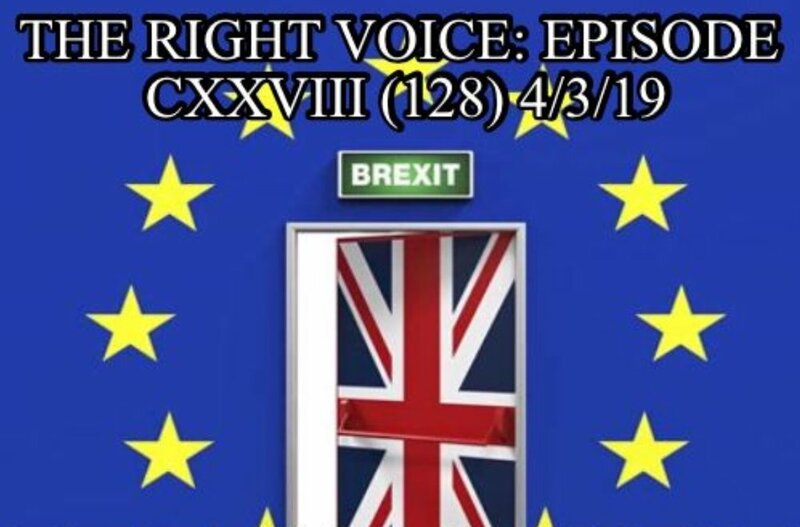 Tim Scott of the U.K. joins at :58 min, mark to join in and share what’s going on in the U.K.
Another great episode! 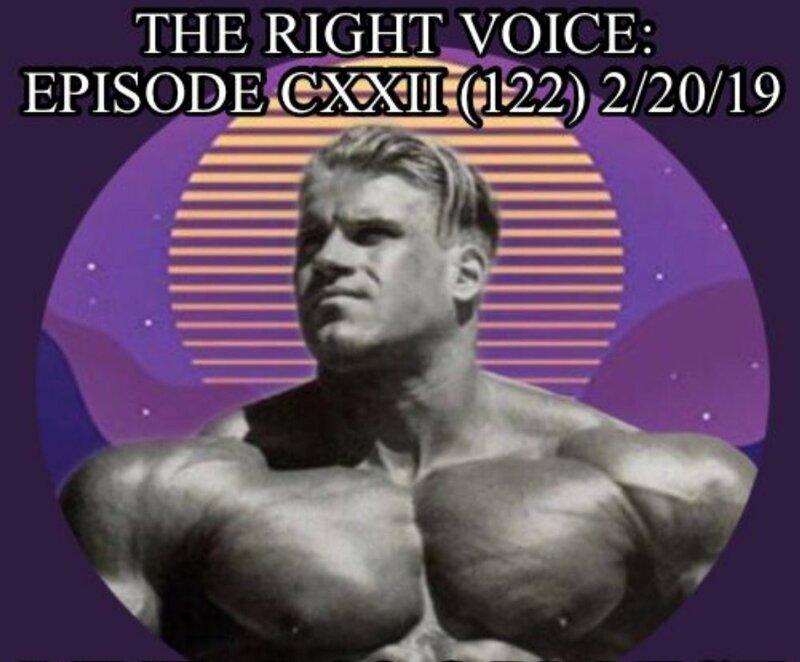 Special guest Angelo John Gage joins Chris & Marie at the 28 minute mark to discuss many interesting topics: current events, self awareness, personal improvement, analytical methods, the VA, and much more-an exceptional must listen! PC/smartphone compatible click to listen, downloadable. Another very interesting episode! 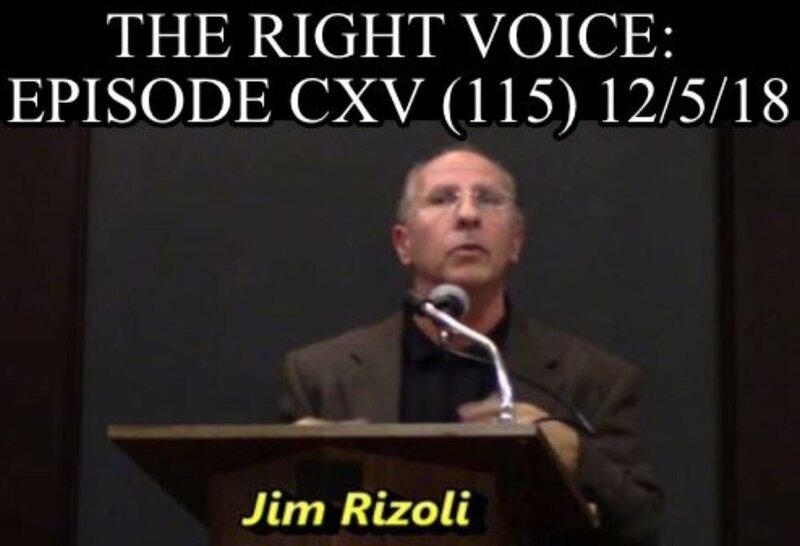 Jim Rizoli joins in as special guest to discuss current issues affecting out people. PC/smartphone compatible, downloadable. 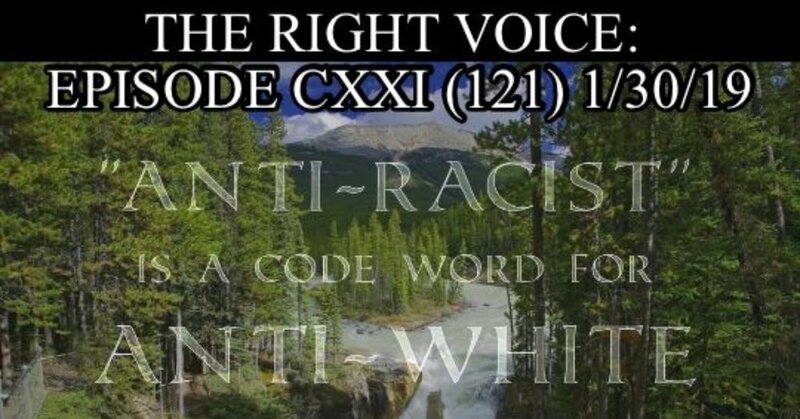 For this episode, Jason of No White Guilt (@NoWhiteGuiltNWG, nowhiteguilt.org, also found on YouTube) joins Chris & Marie at the 27:24 mark. A marvelous, inspiring discussion unfolds regarding the current & future state of Our People’s wellbeing. It is a must listen! Smartphone/PC compatible, downloadable. Don’t miss out on this morale building message, and please share with your loved ones! 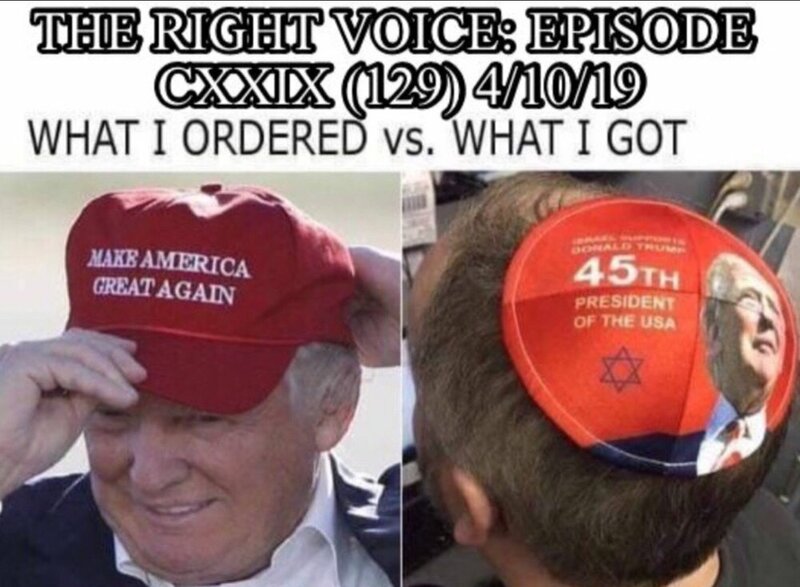 Another informative, entertaining, pro-White episode from Chris & Marie who are joined by Kevin Goudreau of Canadian Front who gives us an update on what’s happening in Canada. Pardon the imperfection-the first few minutes of discussion weren’t captured on the recording. PC/smartphone compatible, downloadable!